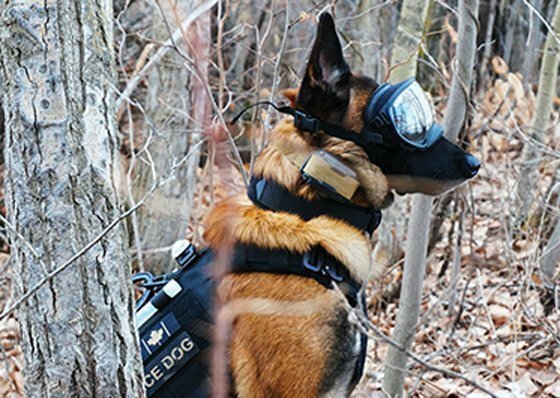 At first glance the equipment needed for a working dog appears simple enough, right — a leash, a collar, a toy? But what is needed for one type of dog versus another and for what specific application can create confusion. 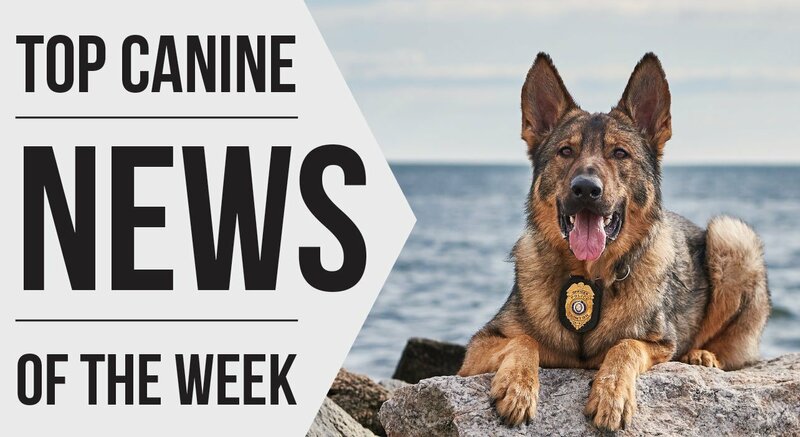 Additionally, if starting a new K9 program or if a new handler, how is someone with no prior experience to know what is needed, what is not, or what is best? I have had a number of new handlers arrive on the first day of patrol school, open the trunk of their newly assigned K9 patrol vehicle, rummage through several pieces of dog equipment, and have no idea what they are looking at. Worse yet, the equipment may not fit, may be old and inoperable, or may not be needed at all. The goal here is to provide some suggestions on determining what is needed, some reasons why it is needed, and where to look for it. To simplify it … the ABCs of working dog equipment.